Cambridge, Massachusetts. 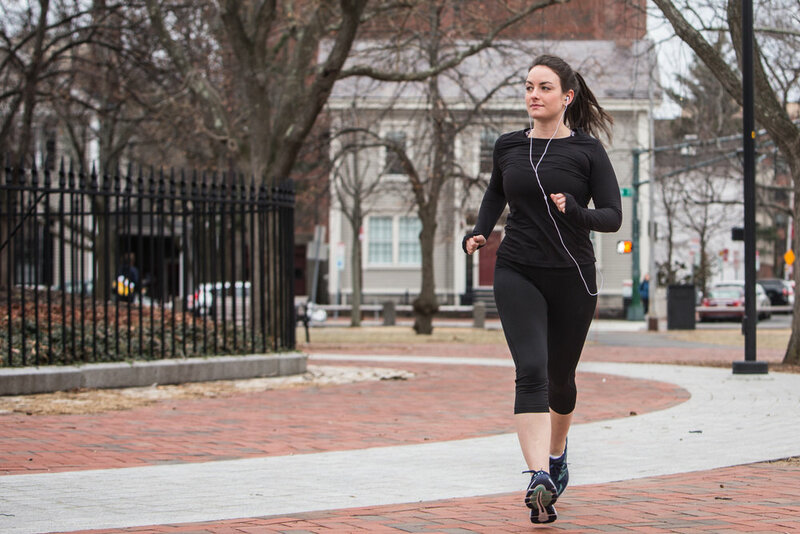 The crunching of leaves against the historic, red brick sidewalks of this New England city, created the perfect setting to capture a “day in the life” photography series for Cari and her Boston Marathon training. It was a combination of these little moments— tying up the shoes, prepping her music, building up her miles—that would ultimately lead to a milestone moment of completing the marathon. These touch points along her journey however were just as important to remember, appreciate and preserve.